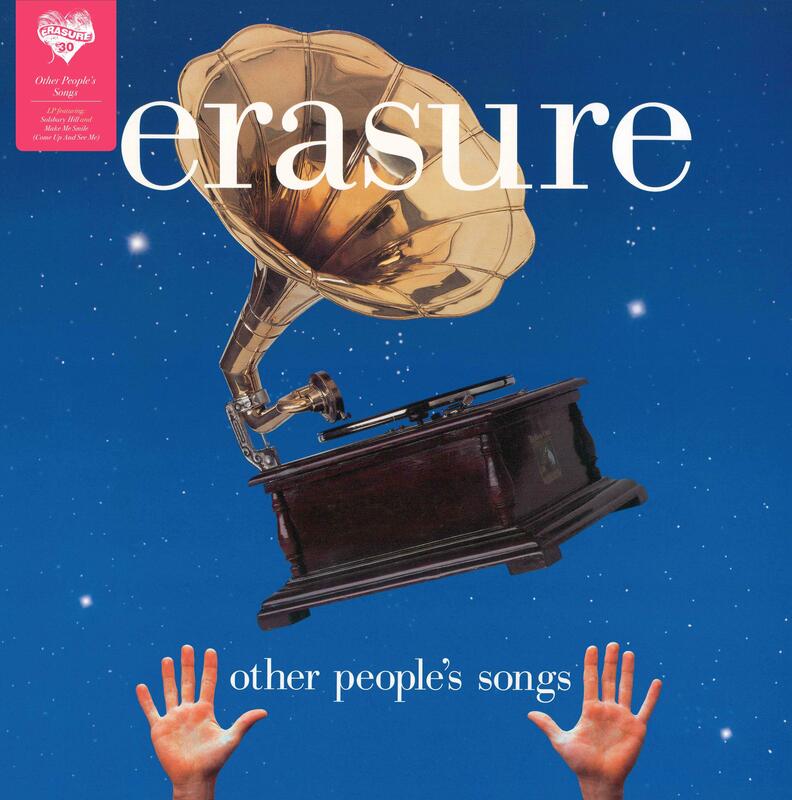 Originally conceived as a solo project for Andy Bell, Other People's Songs became Erasure's 10th studio album when Vince Clarke got involved. Vince and Andy chose tracks that had influenced them as musicians and, as a result, the album contains songs by artists as diverse as Buddy Holly (True Love Ways), Peter Gabriel (Solsbury Hill), The Righteous Brothers (You've Lost That Lovin' Feelin') and Buggles (Video Killed The Radio Star). The eclectic mix of songs is brought together as a cohesive whole, of course, by Vince's distinctive instrumentation and Andy Bell's unmistakable voice. 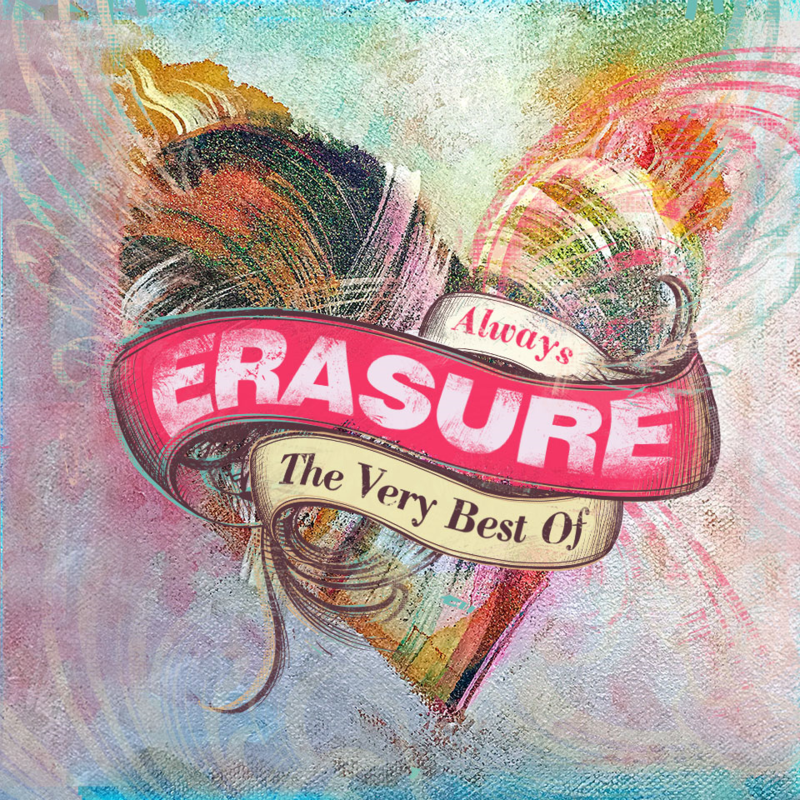 Produced by Gareth Jones (Depeche Mode, Wire) and Erasure, the album went Top 20 in the UK and Germany when it was released in 2003.